Glenn McMahon joins TRAUB with nearly three decades of experience leading global luxury brands. Glenn is a consummate merchant with hands on experience in design, product development, merchandising and marketing. 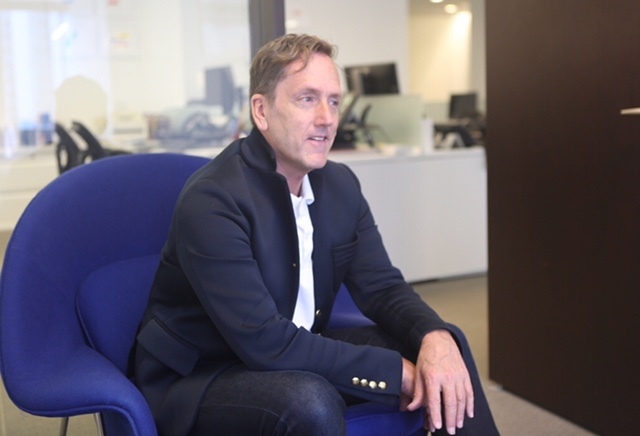 Formerly as CEO of St. John Knits, Glenn has expertise in the contemporary and luxury sectors across women’s and men’s apparel and non-apparel categories. Previous experiences include senior management roles at Dolce Gabbana, Giorgio Armani, Donna Karan and others. Glenn has managed vertical brands, licensees, start-ups, digitally native brands, repositioned legacy brands, and mentored emerging talent. At TRAUB, Glenn focuses on brand development for data rich, customer-centric companies across all channels. He has a vast global network of creative talent, merchandising, and sourcing.